In the quest for the perfect entertainment, movies are always a stable choice. They’re a simple and easy way to spend some good cuddle time together. The difficult part, however, may be in choosing which movie to watch. Women typically gravitate towards the romantic movies, while men typically love the action flicks. 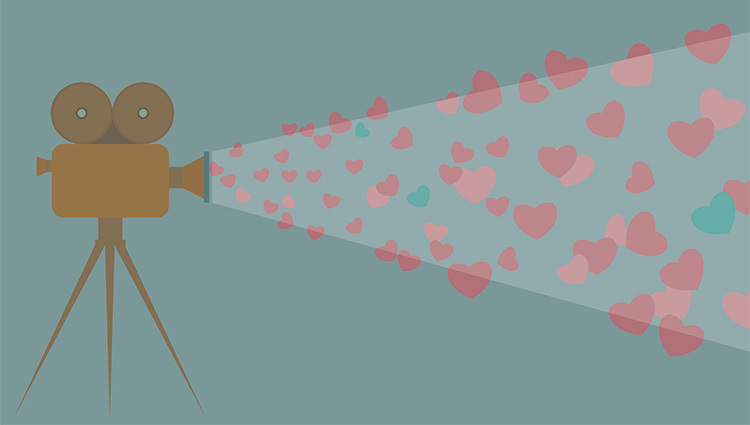 To help with this dilemma, we’ve put together a list of our favorite romantic movies you’ll both love. Each movie appeals to both sexes’ tastes and interests, making them perfect couple’s movies. BONUS TIP: If you’re feeling adventurous, why not make this list a romantic challenge and watch them all! Use our free romance printable to keep track!